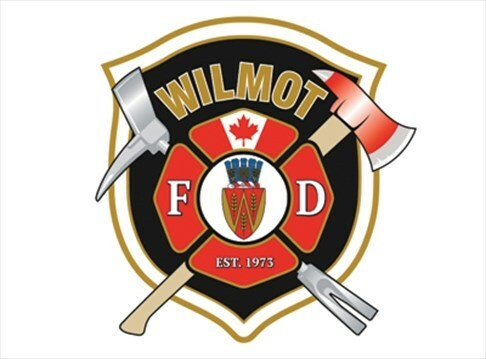 Investigation underway into fire at Wilmot business. Photo supplied by WFD. A barn is completely destroyed following an early morning fire in Wilmot. CTV Kitchener reports the fire broke out just after 5 a.m. Tuesday on Oxford Waterloo Road between Puddicombe Road and Pine Hill. They say tanker trucks were forced to shuttle in water to fight the blaze and police say no one was hurt. Roads in the area were closed while fire crews remained on scene.